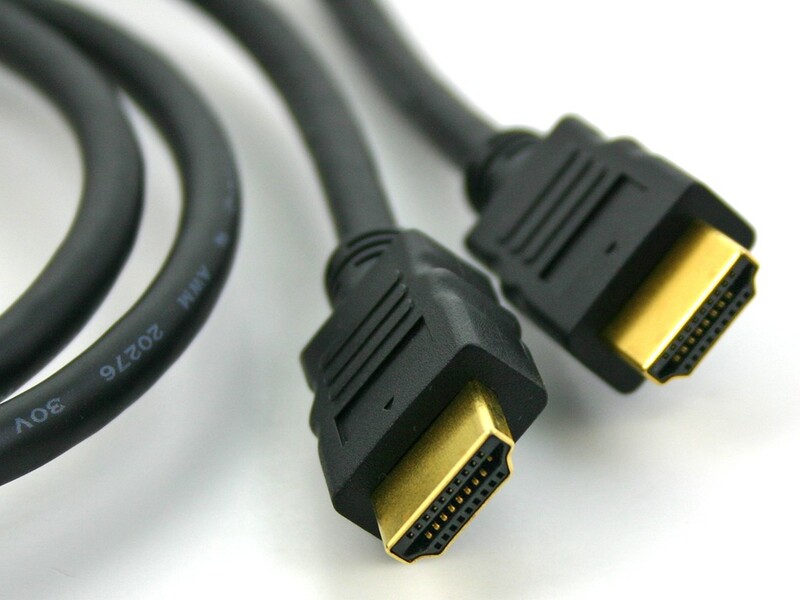 Our Shorter Run HDMI Cables are all High Speed HDMI cable w/Ethernet . They are of premium quality and are CL2/CL3 rated for In-Wall installations. They can provide a video resolution of up to 4k x 2k, supports 3D and provide HD audio. 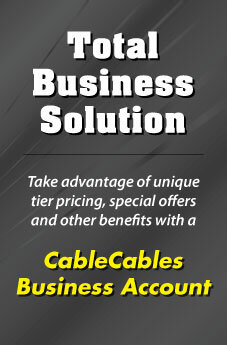 The connectors are also gold plated in addition they are built to offer maximum durability.